Large-sized rollers with precision-engineered bearings accommodate any wall mounted sliding panel application. Natural suspension creates an effortless and unobtrusive gliding motion. The exposed hardware delivers a subtle industrial aesthetic. 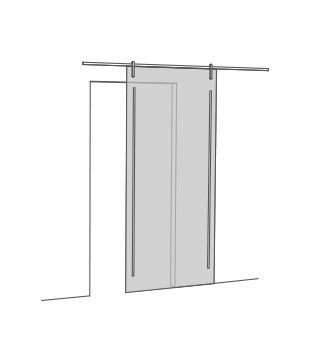 Slide 01 may be configured in single or biparting wall-mounted door configurations to meet your spatial needs. 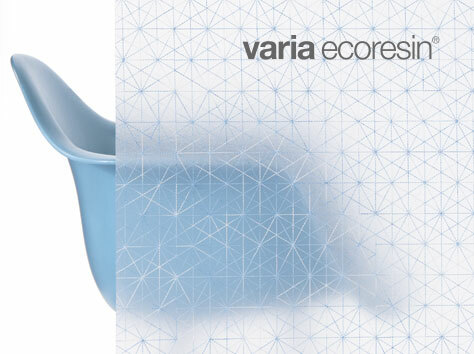 Choose from any Varia Ecoresin and Chroma materials in 1/2” gauge, or Struttura materials in 5/8” gauge. 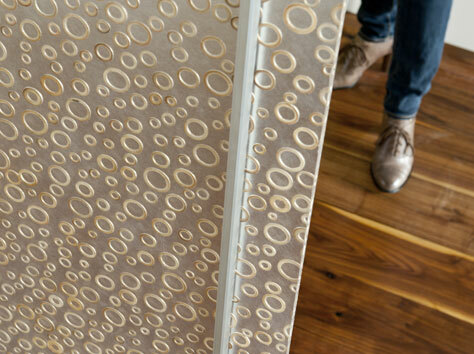 This gives a designer the ability to achieve custom door panels with translucency and texture, while adhering to standard products. To achieve a rigid unframed door application, satin anodized aluminum handles stiffen while dressing the panel with clean vertical lines. Select from a U-guide or recessed track option for floor mounting. U-guide is used on the inside edge of the opening to keep panel secure. The recessed track and spring pin allow for a functional guide that can accommodate for variations in uneven floors. 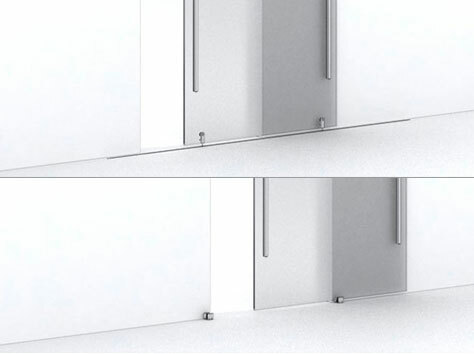 3form offers four distinct sliding door systems. Watch this video to learn details and discover which system is right for your sliding door installation. 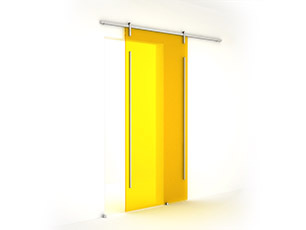 Create frameless translucent sliding doors and openings with Slide 01. Large-sized rollers with precision-engineered bearings compose this unique and purpose-driven design of Slide 01. 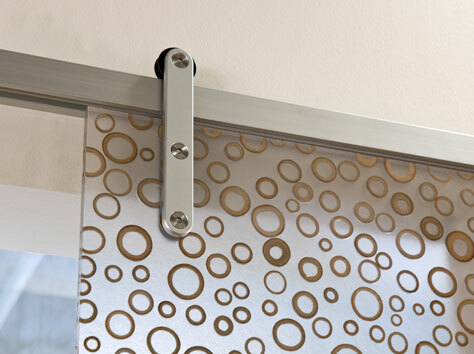 This system is perfect for any wall mounted sliding panel application. As rollers glide on top of the rail, a natural suspension creates an effortless and unobtrusive motion. Slide 01 may be configured in single, double, and custom panel configurations to fit your spatial needs.